Over the past four years, the export of berries has increased almost five times: from 4.5 thousand tons to 23.5 thousand tons. This was reported by. Olga Trofimtseva, Minister of Agrarian Policy and Food of Ukraine, at the international forum “S-Fruit Transformation”, reports the press service of the Ministry of Agrarian Policy. “Over the past four years, exports (berries - ed.) Increased almost five times, namely from 4.5 thousand tons to 23.5 thousand tons. Ukrainian fresh berries are exported to Belarus, Poland, Moldova, the UK and the Netherlands, and the EU countries have become the largest consumers of frozen berries, ”said Trofimtseva. She noted that according to the results of 2018, in Ukraine, 132.9 thousand tons of berries were produced in all categories of farms, of which only 15.3 thousand tons were produced in agricultural enterprises. She also drew attention to the development of organic berry growing. “According to the results of 2018, the gross harvest of Ukrainian organic berries amounted to more than 3.3 thousand tons. 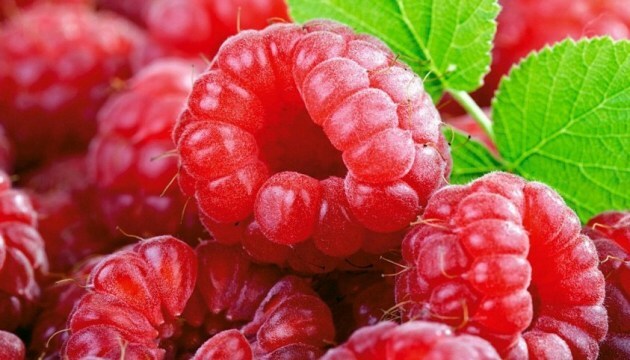 The total area of ​​land under the production of organic berries in Ukraine amounted to 737.82 hectares. Today, more than 90 producers of organic berries, about 20 exporters of organic berries and 8 exporters of cultivated berries, ”the official informed. According to her, state support for the sector last year proved to be quite effective. For example, in 2018, 167 economic entities benefited from compensation of the cost of planting material, which laid 3,690 hectares of fruit and berry plantations, of which 902 hectares of berries. This is 96% of last year's berry plantations. For the current year to compensate for the costs of business entities in the gardening budget provides 400 million UAH.